Institute has glorious experience of last 24 years. From 1993 to till date.No institute has D.Pharmacy, B.Pharmacy, M.pharmacy, PhD in Pharmacy, DMLT, BSc (MLS) and M.Sc. (Pharm. Chemistry). Well established Labs, Seminar rooms and Classrooms for encouraging the student learning process and development of skills. Well stocked library, plant herbal garden and animal house. Providing an opportunity to improve the candidates' technical skills in Pharmacuetical and allied health sciences sector which will highly empower the learning community to transform into professionals in marketing, research and industry. The institute aims to promote skill development of the students and facilitating Industry exposure of Student/Faculty and also to inculcate among students the skill which can be the key to competitiveness in the corporate world. The Institute aims to support students with demonstrated financial need by providing financial assistance, which may take the form of a cost-of-living scholarship, a partial scholarship and/or a tuition fee reduction. The institute provides special scholarships to students fall under category of Sports person, Ex-Army ward student, Single girl child, Siblings and others. Institute also provides fellowships for PG and research students. All the scholarships of Government are also available for SC/ST/OBC Students. ONLY NBA Accrediated B.Pharmacy course in Punjab. 1.) Pioneer Pharmacy Institute in Punjab & running by well experienced and highly qualified persons. 2.) All courses are approved by AICTE, PCI, Govt. 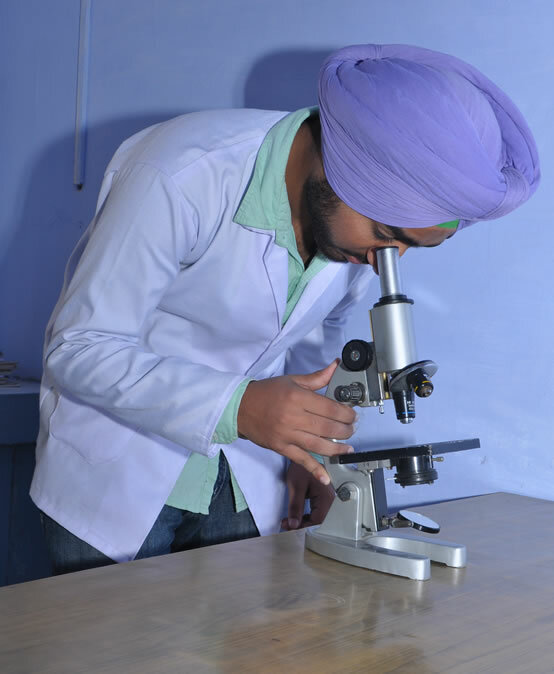 of Punjab & Affiliated to Punjab Technical University, Jalandhar. 3.) Courses delivered by highly qualified & experienced full time faculty. 4.) Only NBA Accredited Pharmacy Institute in Punjab. 5.) State-of-the-art infrastructure that includes multimedia enabled lecture room, seminar room, well designed & equipped laboratories. 6.) Well-stocked library with 93 International e-journals of Elsevier and Bentham. Latest i3 configured computers with 2 MBPS Lease line and Wi-Fi. 7.) Multifaced development of students through co-curricular activities, guest lecturers delivered by prominent professionals & industrialist. 8.) Effective Student-Teacher-Guardian Cell for overall development and interaction of students for solving day to day problems and academic supports. 10.) Excellent Placement through well established Placement cell in the campus. Institute has world class infrastructure for conducive learning. 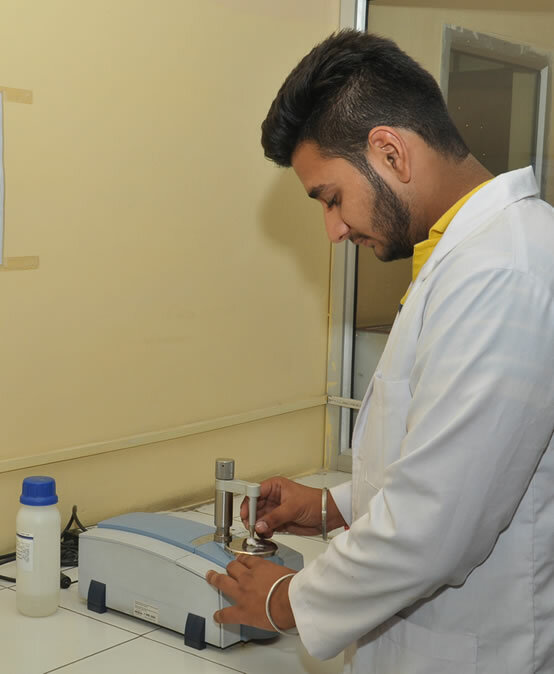 Well established Labs, Seminar rooms and Classrooms for encouraging the student learning process and development of skills.Institute has well stocked library, plant herbal garden and animal house. BELA Pharmacy College recognized as BEST Performing Institute of International Achievers award. Faculty members and students received many Best research Awards year by year.